Just wanted something plain and simple. 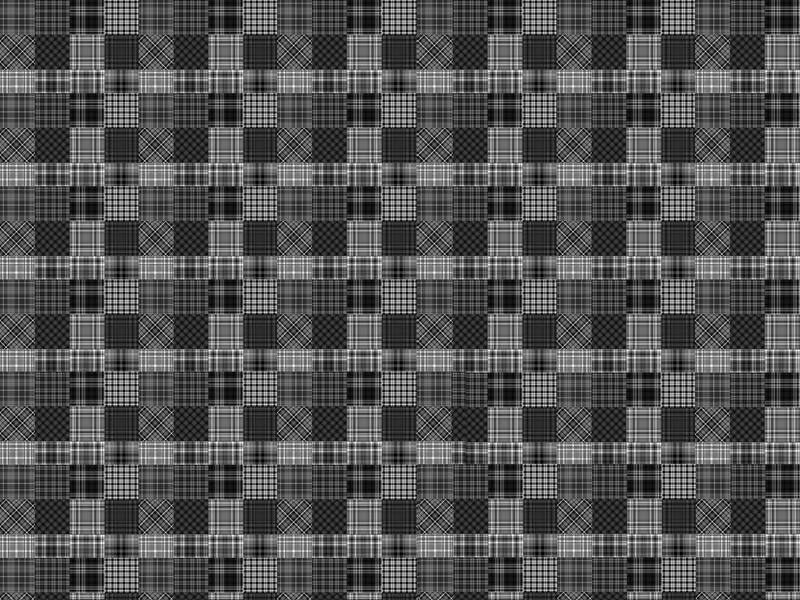 I'm a textiles kinda guy so I thought that adding a mixture of black and white plaids would flow well with the black and white accents that the shoe already dawns. "Textiles" by RegularOlTy is being downloaded now! This design is 100% free to use. If you would like to "pay" fluxwith.us or RegularOlTy with a social media share below, it would truly be appreciated. Enjoy!